According to the new Shiseido Perfect UV Protector SPF50 PA++++ Wet Force, the wetter the better! 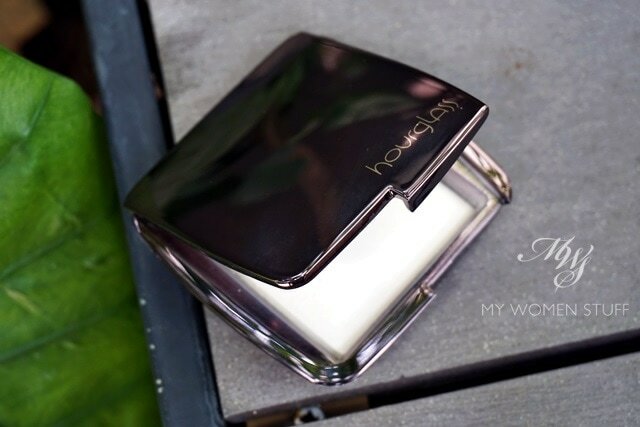 When you’re informed that a holy grail product that you run through like water and replenish obsessively despite the cost, is being replaced, there are only two things you can do. Grit your teeth and hope for the best, while ensuring you have at least 1 bottle left as back up; or run around screaming “The sky is falling! 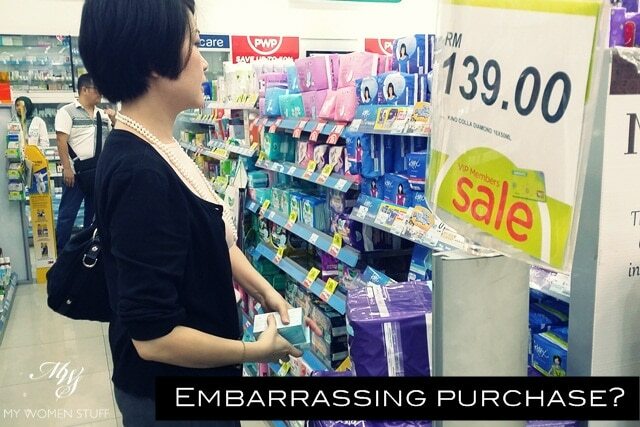 The world is ending!” and buy up all the products you can find to stockpile into the next century. Unfortunately, with sunscreen, there’s a shelf life that you’d be well advised to observe (2 years, after which they degrade I’m told) so when it’s a favourite sunscreen that is being replaced, I sob a little into my pillow, grit my teeth and hope for the best. 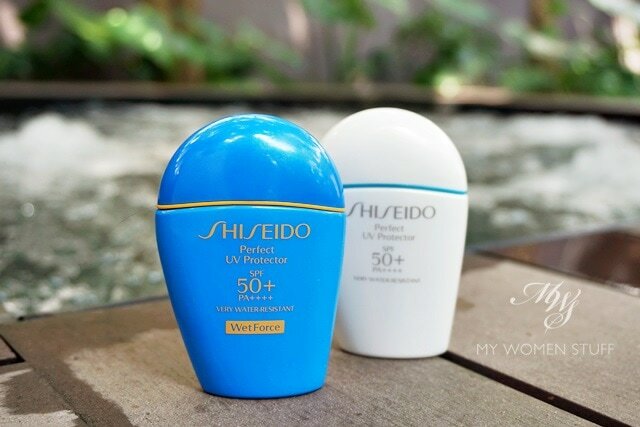 And with a lot of melodrama, that was how I felt when I was told that this Shiseido Perfect UV Protector SPF50+ PA++++ Wet Force would be replacing my daily staple, the Shiseido Perfect UV Protector SPF50+ PA++++ .